It’s Lawn & Leaf Season. 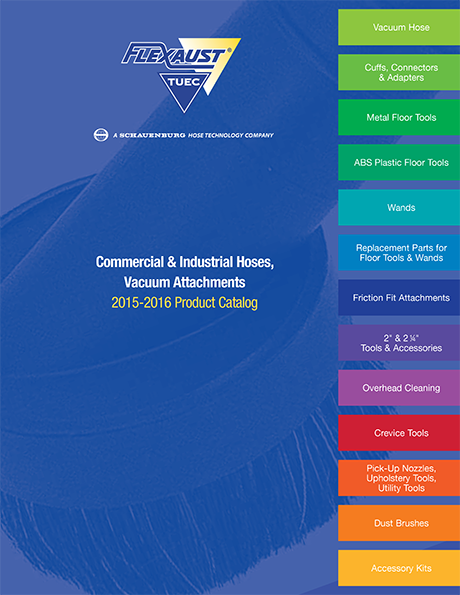 Flexaust offers leaf vac. 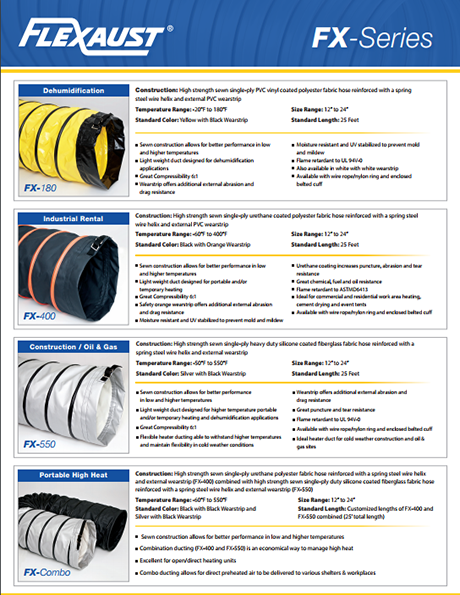 hose for almost any piece of equipment. 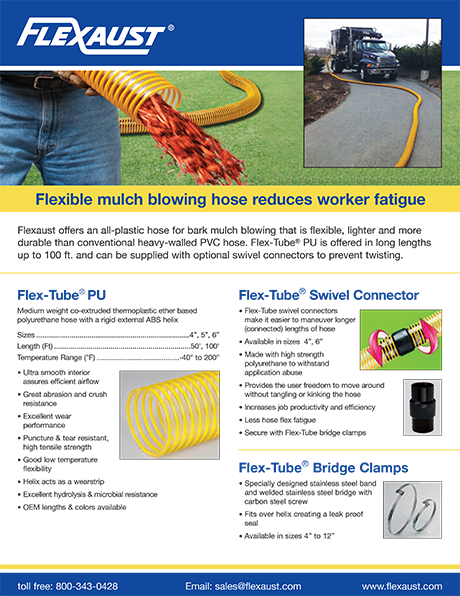 Flexaust offers Mulch Blowing hose in 100 foot lengths. 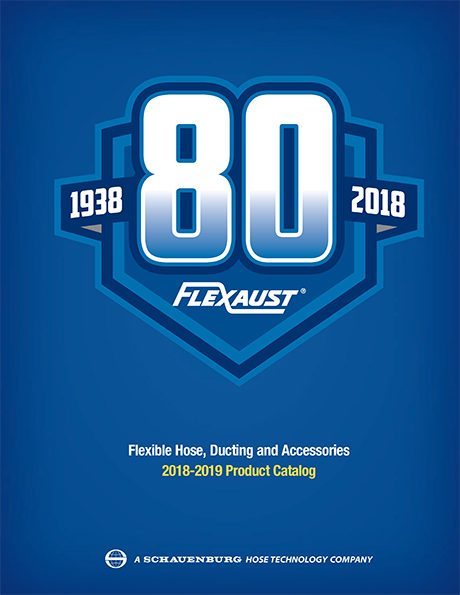 Check out Flexaust’s Flex-Tube PV crush resistant all-plastic flexible hose. Withstands the weight of a truck! 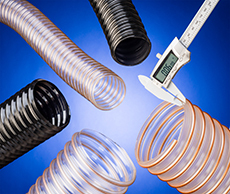 In this video, the Discovery Channel’s popular “How It’s Made” program takes a look at the unique process of making Industrial Hose & Tube.